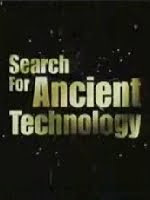 Search for Ancient Technology is a documentary featuring Erich Von Daniken, author of the 'Chariots of the Gods' who presents compelling evidence of the presence of highly advanced flight technology in ancient times. Born on April 14th, 1935, in Zofingen, Switzerland, Erich von Daniken was educated at the College St-Michel in Fribourg, where already as a student he occupied his time with the study of the ancient holy writings. While managing director of a Swiss 5-Star Hotel, he wrote his first book, Chariots of the Gods, which was an immediate bestseller in the United States, Germany, and later in 38 other countries. In the United States, Erich von Daniken won instant fame as a result of the television special “In Search of Ancient Astronauts,” based upon his first book. In 1993, the German television station SAT-1 started a twenty-five part TV series with and by Erich von Daniken, entitled “Auf den Spuren der All-Machtigen” (Pathways of the Gods). 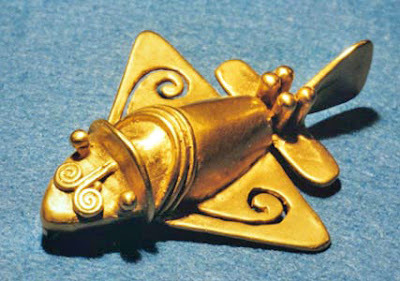 In 1996, the American TV company ABC/Kane produced a one-hour special, filmed all over the world, entitled Chariots of the Gods – The Mysteries Continue. This film was broadcast on the ABC network on September 26th 1996. In 1996/97 ABC/Kane produced another documentary with Erich von Daniken (seen on the Discovery Channel). In Germany, the biggest TV network, RTL, showed the film on November 26th, 1996. 7,7 million viewers in Germany alone watched the program. Today, Erich von Daniken continues his filming with ABC and RTL. 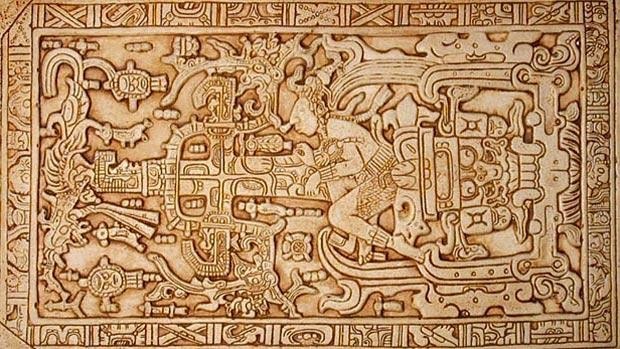 God and the Alien Connection ! Google's UFO Doodle : Creating Awareness !